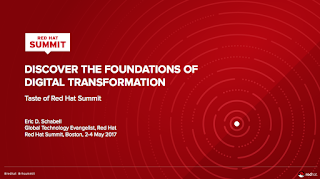 Red Hat Summit, it's back for 2017 in Boston, MA from 2-4 May. The agenda is online, you can search for your favorite speakers and start planning your time between sessions, keynotes, labs and more. To tease you even more, there is a neat feature this year called Taste of Summit, where you can get free access to many of the sessions to be given in May. Figure 1. My taste of summit preview. Today you can register online and gain access to short, 15 min previews of session by the speakers you will meet in person at Summit. 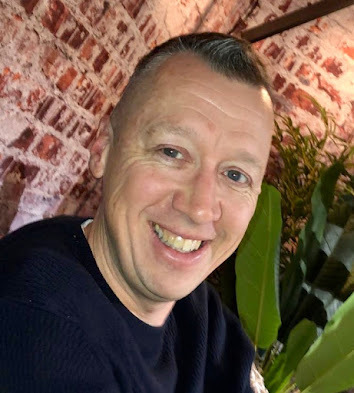 They are giving you a teaser on the content and style you can expect, allowing you to make some early decisions on sessions you might want to see. 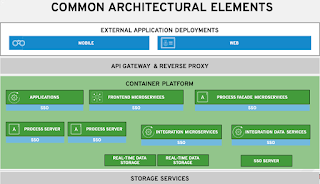 For example, my session shown in figure 1 is available as a Taste of Summit virtual session, where you get a preview to Discover the Foundations of Digital Transformation. After registration you will be emailed a confirmation of registration with details to log in using the email address you registered with. 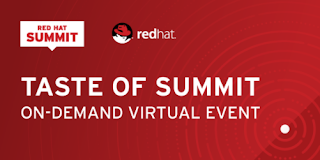 You will find yourself standing in front of the entrance to a virtual hall just like Red Hat Summit in Boston will look like. Figure 2. 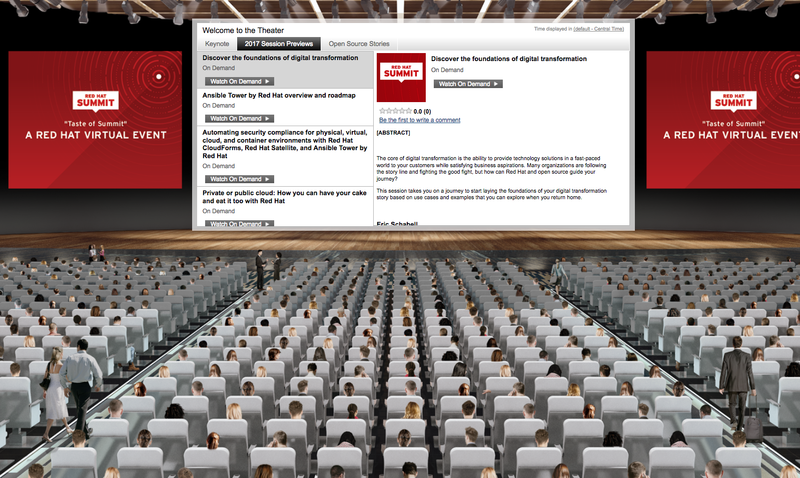 Entering the theater for virtual sessions. 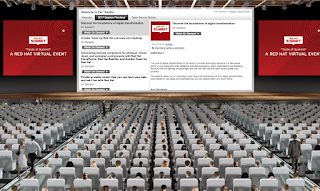 Enter the Theater room and select from Keynote, 2017 Session Previews or Open Source Stories to select from an extensive list of previews, as shown in figure 2. Click on 2017 Session Previews and use the Watch on Demand button to start previewing a session. Enjoy the Taste of Summit previews and see you very soon in Boston. Be sure to stop by and chat!